Good Cop Bad Cop is the new project of Arctic Monkeys’ Matt Helders and Milburn’s Joe Carnall. 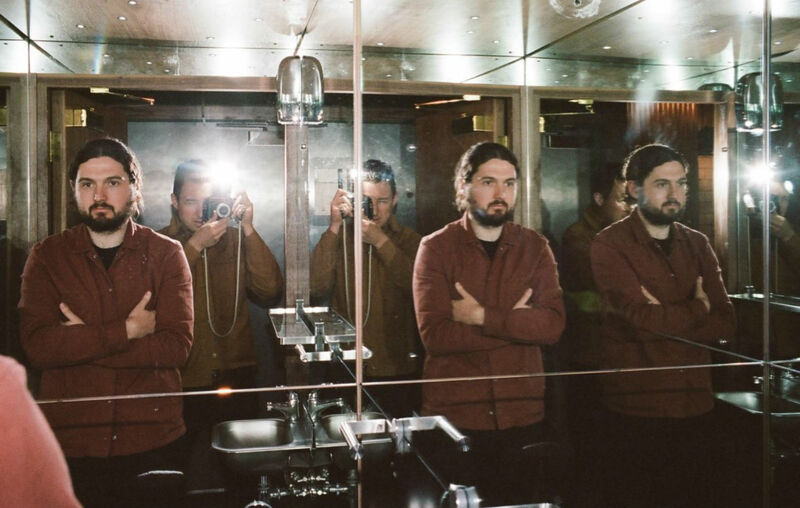 The project is really led by the songwriting and music of Carnall with Helders serving as the producer at his very own home studio. The group has let go of first single “Silk and Leather,” which is set to appear on their self-titled debut album on March 29th. It’s a glossy track that sits somewhere between synth-led dance rock and an indie rock sound. Helders production shines through, allowing the songwriting of Carnall to work wonders over the instrumentals. Enjoy a listen to “Silk and Leather” below and stay tuned for more music from these guys coming very soon.